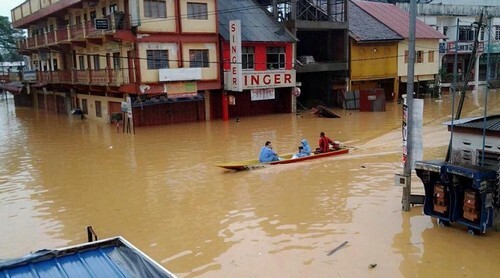 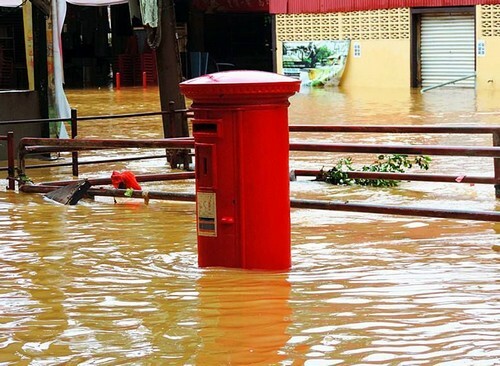 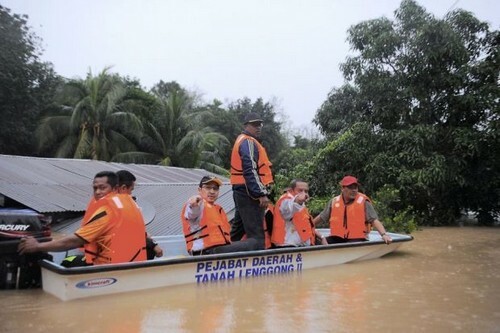 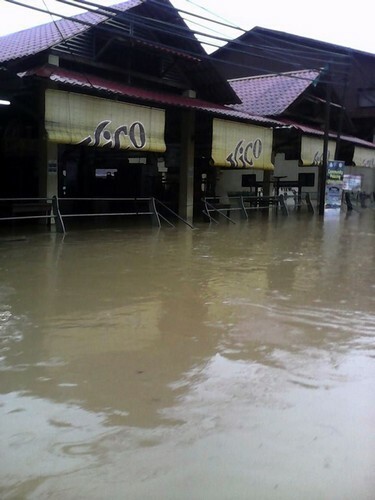 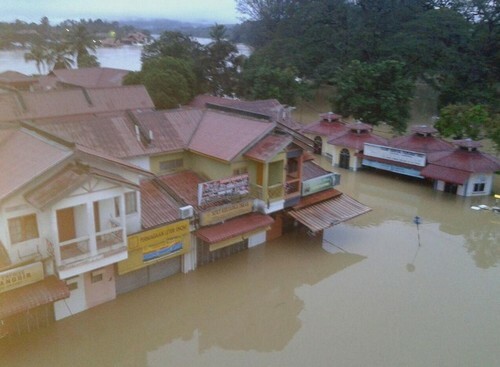 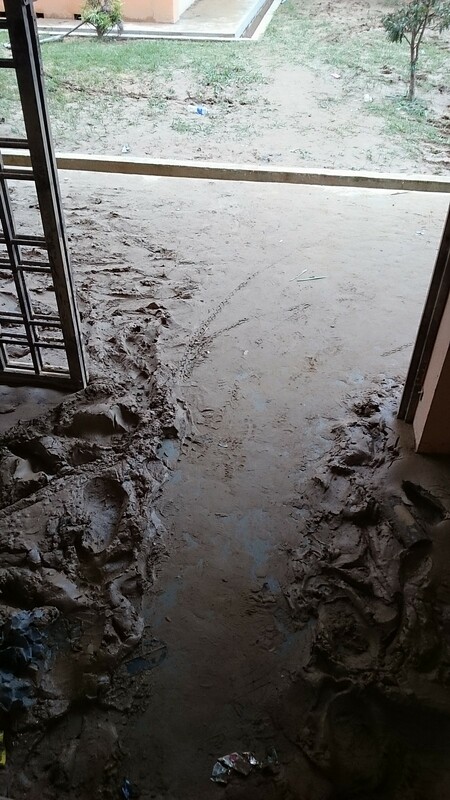 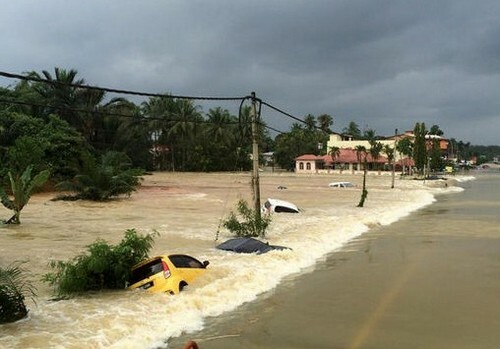 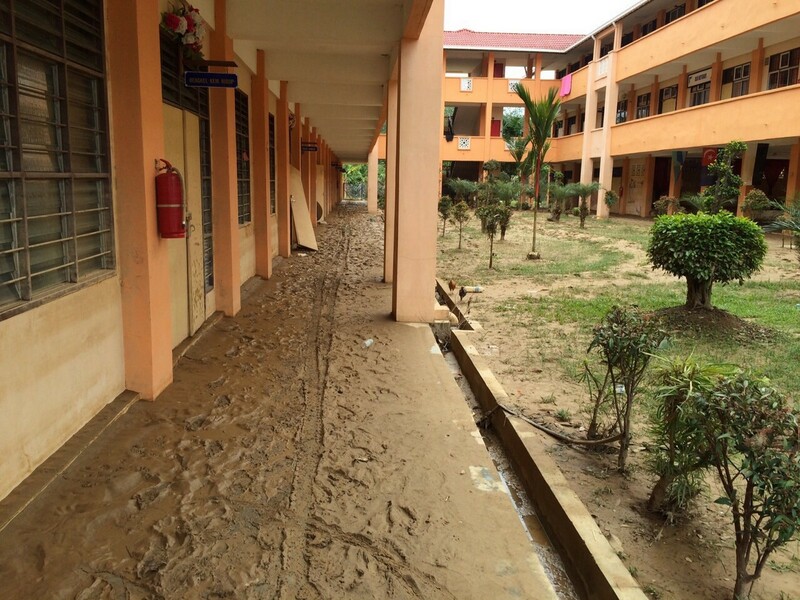 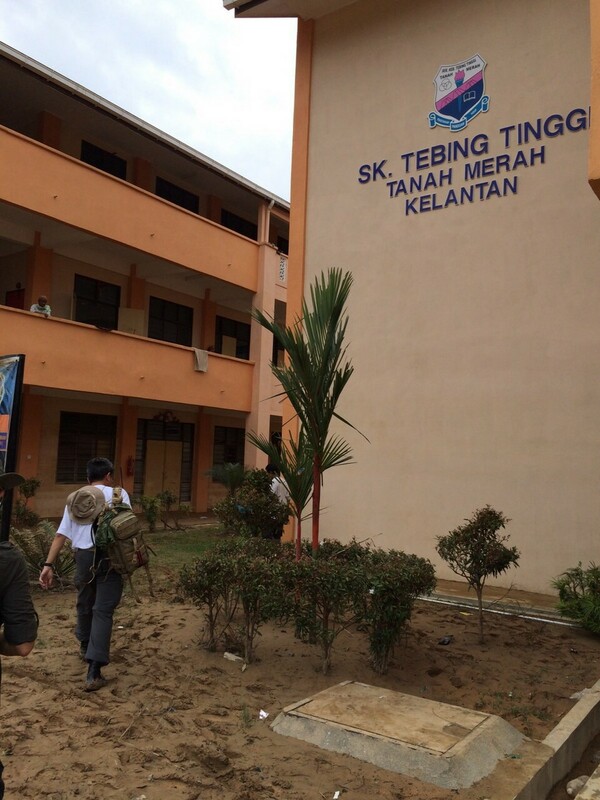 PETALING JAYA - The Prime Minister has directed that efforts to send aid to flood victims be stepped up. 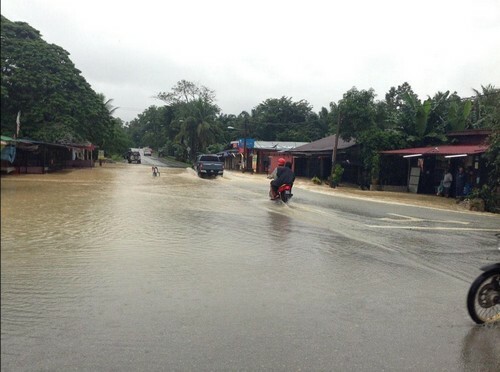 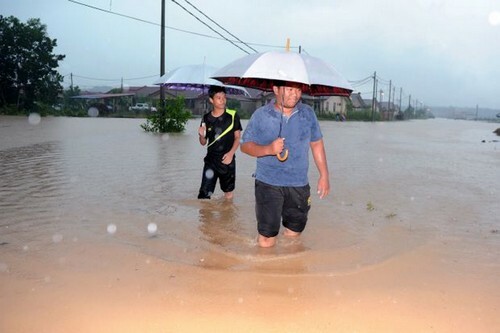 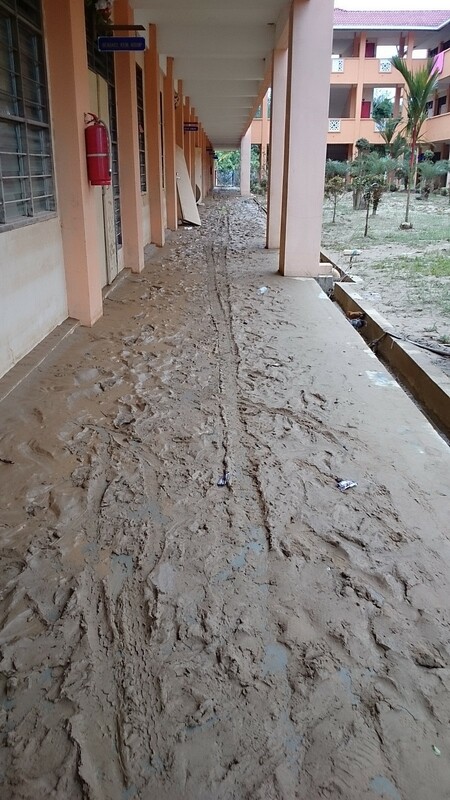 Datuk Seri Najib Tun Razak, in two Twitter messages early Friday, said he had spoken with Deputy Prime Minister Tan Sri Muhyiddin Yassin to discuss how to increase efforts to help those affected by the floods. 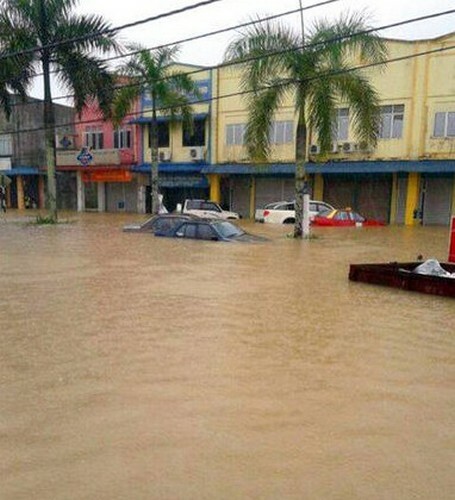 "I have asked Muhyiddin to further step up operations to send aid to victims of the floods in our conversation," said Najib, who is currently overseas. 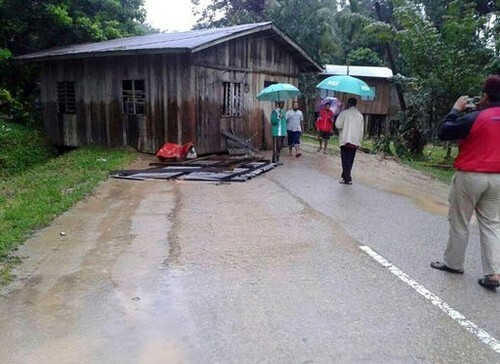 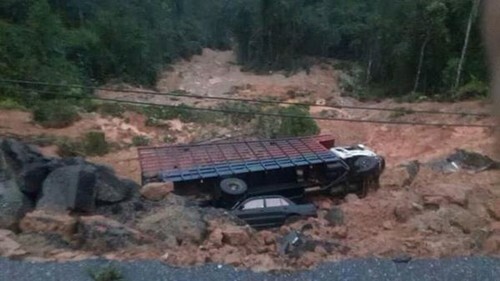 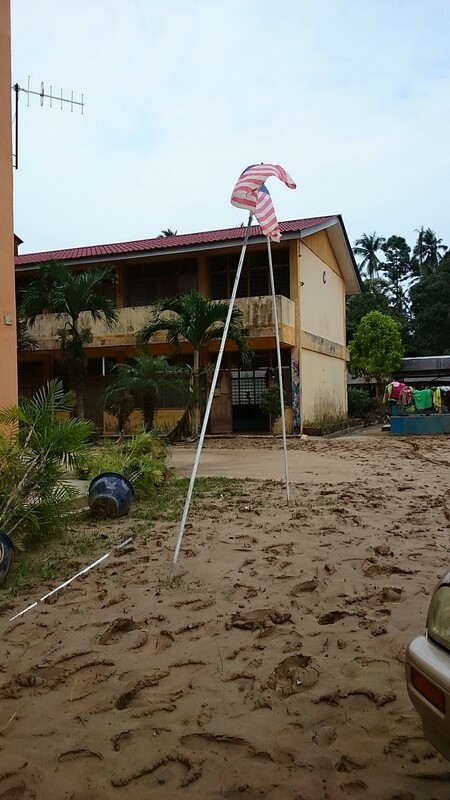 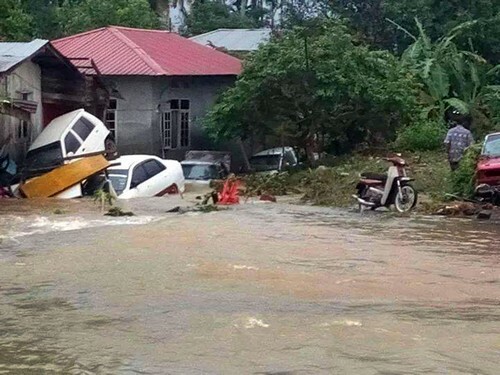 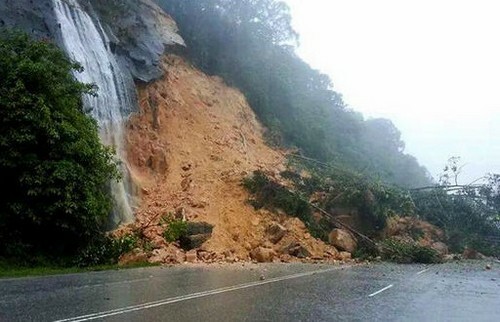 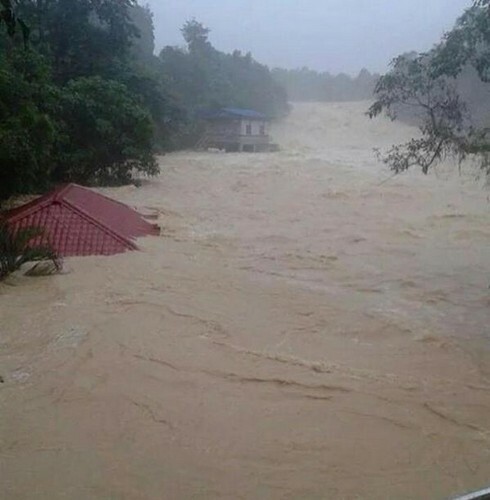 The Prime Minister's remarks follow from his statement Thursday, in which he assured all Malaysians that authorities would keep trying to rescue victims and to send them aid despite difficulties posed by severe weather conditions. 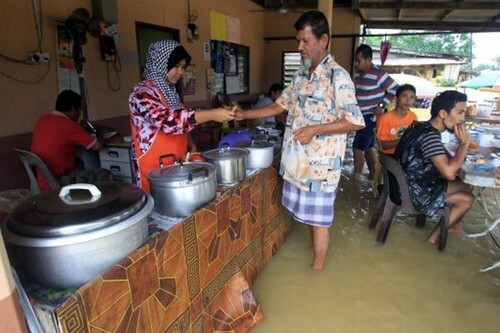 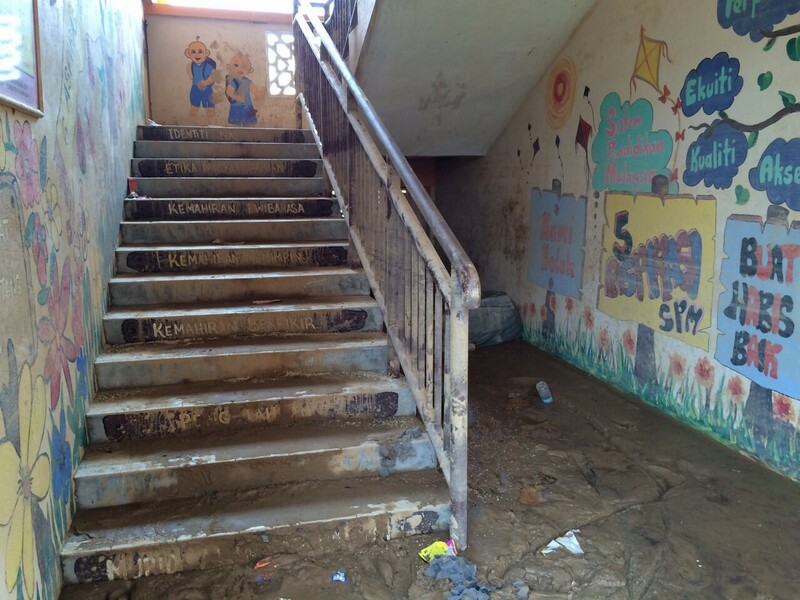 More than 100,000 people in several states have so far been displaced by worsening floods.